WALLers we know that you are excited about Miami Swim Fashion Week 2015! All sorts of high profile events will be popping off in South Beach mid-July. 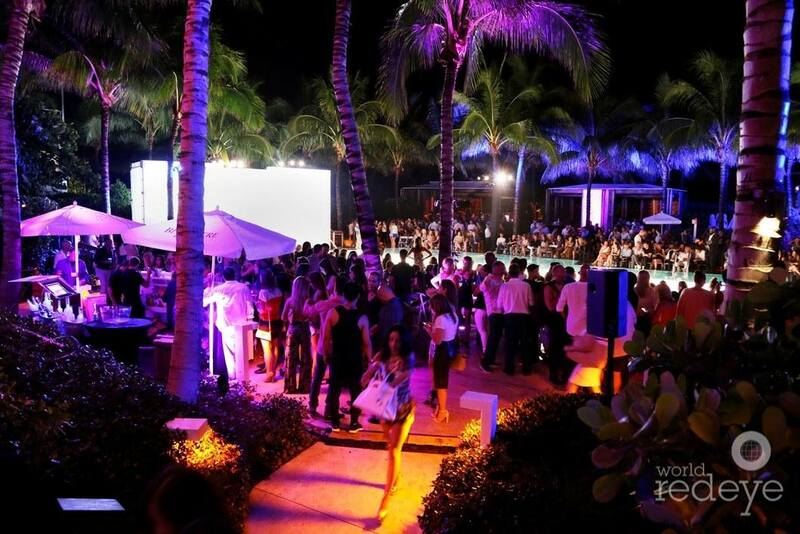 Our home, the W South Beach, will host Planet Fashion TV’s SWIM MIAMI Kickoff Party. Save the Date! Saturday July 18th we celebrate our six year anniversary! It seems like it was just yesterday when we opened our doors for the first time in 2009. 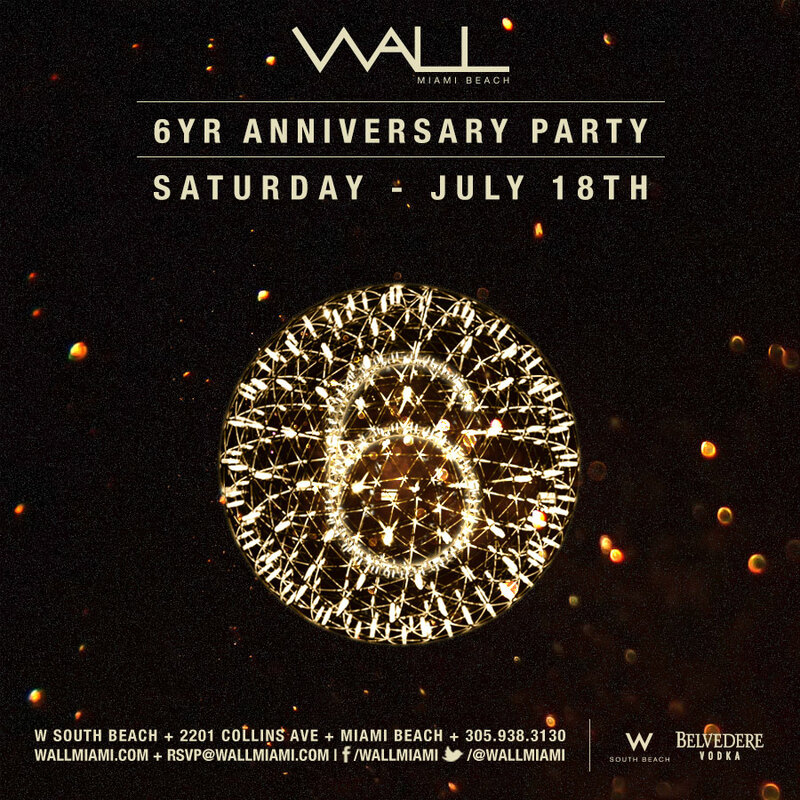 WALL has created an intimate exclusive Miami Beach club and has maintained a mystique that brings our clients back night after night. We have an exciting guest DJ booked to create an amazing South Beach party vibe. Check back soon for more details about our six year anniversary party.